She looks professional going out to business meeting and returning back however she teaches us to be very active and healthy..
Miss Universe 2012 is the 61st Miss Universe pageant, and was held on December 19, 2012, in Las Vegas, Nevada, United States. A 20-year-old college student and a self-described “cellist-nerd” brought the Miss Universe crown back to the United States for the first time in more than a decade. 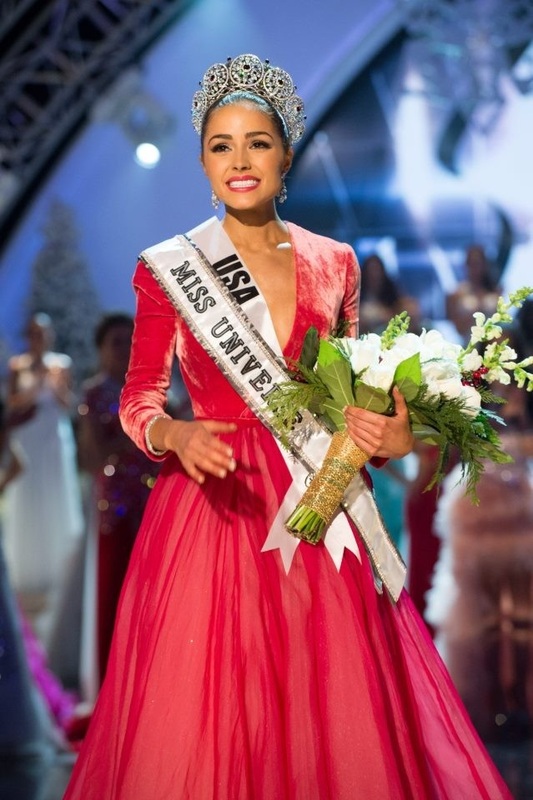 Olivia Culpo beat out 88 other beauty queens to take the title from Leila Lopes of Angola in Las Vegas. Leila Lopes from Angola crowned her successor Olivia Culpo from USA at the end of this event.